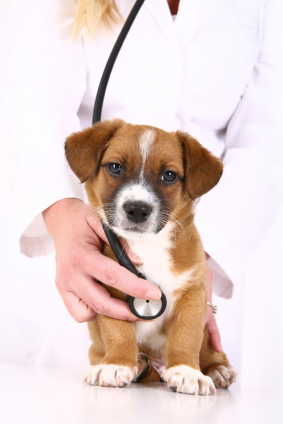 Veterinarians primarily look after the well-being and health of animals. They diagnose, treat and assist wounded pets, help prevent various diseases, and nurse injured animals back to health. The majority of veterinarians, just like doctors, make a specific field their specialty. They can either choose a certain animal or class of animals, for example, such as small animals, livestock or horses. They may also choose to specialize in dentistry, surgery or medicine. The required skills for becoming a successful vet change on a constant basis and they need to keep sharpening their skills according to the latest scientific and clinical developments. Vets can accomplish this through educative activities and seminars, which typically occur on an annual basis. Veterinarians must also have a general interest in the well-being of animals, so not everyone is cut out for this special career. Prospective veterinarians must also consider the concerns of pet owners. As a potential animal doctor, you will need to empathize, appreciate, and respect all types of animals as well as feel comfortable handling them. You will be expected to continue learning throughout your career in order to keep up with the changing fields and advances in technology. Veterinary science continuall evolves, just like any other medical field. In some states it is compulsory to advance your skills and education. In order to figure out if being a vet is the right career choice for you, consider watching real vets in action, as well as on animal related TV shows (Animal Planet should be able to help). You can also speak to the career advisors in your school in order to organize a potential work experience or internship at a local veterinary hospital.